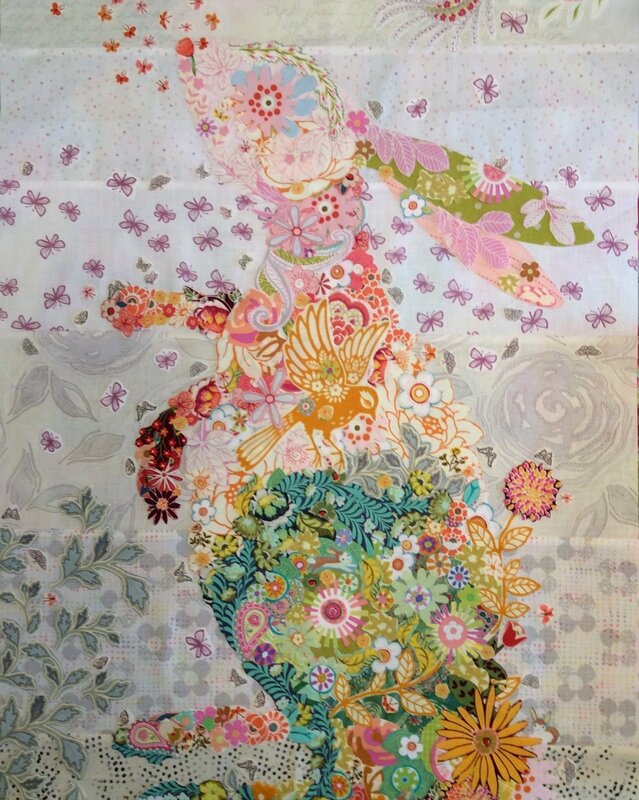 Use fabric to create a collage from which to cut out your applique and make an art piece. Fun techniques and a great way to express yourself. Choose any of Laura Heine’s Patterns.